Bronco Mendenhall isn’t easily impressed, but when a group of European football prospects drove through the night to attend Virginia’s football camp last summer, he was intrigued. Once he saw some of those players perform, he was blown away. One of those players signed with the Cavaliers during the December signing period, another failed to qualify academically, and yet another, Luke Wentz, was part of the three additional signees that officially joined Virginia’s program on Wednesday in the second national signing day. Wentz made history when he signed the letter-of-intent with the Cavaliers, becoming the first German quarterback to join a Power Five conference program. The 6-foot-4, 207-pound standout from Troisdorf, Germany, caught Mendenhall’s eye immediately last summer. UVA’s coaches worked out Wentz at quarterback, wide receiver, and defensive back. Because the German is fast and a good athlete, who knows where he will play during his college career, but for now he is signed as a quarterback. “He’s kind of blazing a trail now for that position, and where better than for a great person and a strong student and a good player to be than UVA,” Mendenhall said of Wentz. The only quarterback Mendenhall could think of that Wentz might compare to was BYU’s Taysom Hill, a dual-threat player much like current Virginia quarterback Bryce Perkins. Mendenhall has often referred to both Perkins and Hill as “Thorterbacks,” comparing them to the comic book superhero Thor. Wentz also fits into that category. “When you think about Bryson, if you had to say superhero, [he’s] more like the Flash Gordon kind. Yeah, Luke is somewhere in between (Hill and Perkins), but a really skilled athlete,” Mendenhall said. Mendenhall described Wentz as fast and big and a fierce competitor, really hard worker with a live arm. “It’ll be fun to see where and how and what his production really looks like here at UVA, and how long it takes, coming from Europe playing that position,” Mendenhall said. While the Cavalier coaches observed Wentz in camp, it was still difficult for them to gauge exactly where the German quarterback stood in terms of development. “I don’t know for sure yet,” Mendenhall said. “It’s too early to tell. I know when you watch the film, it’s really unique because the yard lines are every 10 yards, and there’s no single markers in between. You know it’s in Europe just by looking at the field. There’s not many players on either team. “However, you can see talented, hungry and driven kids out there playing the game in this kind of really unique setting in terms of rosters,” the coach continued. “I don’t know exactly what the level of play will look like or what it will translate to. 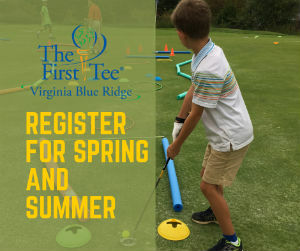 When Mendenhall and his coaches heard that the group of European prospects were traveling the East Coast’s camp circuit, he was eager to arrange for a whistle-stop in Charlottesville. He wasn’t disappointed. Now, Germany and other European countries could become fertile recruiting grounds, particularly for schools on the Atlantic side of the country, must like Polynesia has for Pacific coast schools (although UVA has recruiting roots there as well due to Mendenhall’s BYU roots). Mendenhall commented it was refreshing to see players seeking such an opportunity, particularly undergoing the hard workout he put them through. “They were just appreciative and thankful to be coached,” he said. 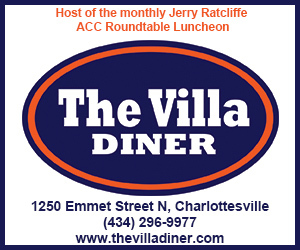 The Europeans had been at another camp and so UVA’s coaches wanted to know if their itinerary had been set or if there might be an opportunity to come through Charlottesville. 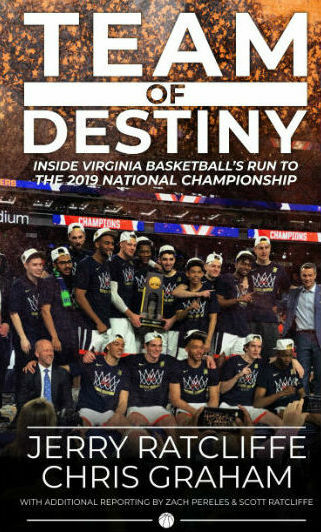 Virginia’s staff had not visited Germany at that point to observe any players, so it was a matter of just getting lucky that the group was open to a stop on their schedule. 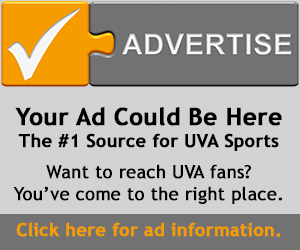 Mendenhall said he could see Virginia potentially visiting Germany once it develops enough contacts to where it could make a number of stops to explore the talent in Europe. If groups continue to visit America, as this one did, he’s hoping UVA will be considered for another mass visit. Wentz will join another German, who signed in December. Kariem Al Soufi, a 6-4, 350-pound, offensive lineman from Paderborn, Germany, captured the UVA staff immediately upon watching him work out in that same summer stop. Mendenhall was already envisioning Al Soufi as a nose tackle, but will reserve judgment after the big German arrives later this year. The fact that Mendenhall offered Al Soufi a scholarship only 10 minutes into the workout said a lot. “Doesn’t happen very often,” Mendenhall said. Wentz wasn’t the only player to sign on Wednesday. The Cavaliers also gave grant-in-aids to Penn State graduate transfer Alex Gellerstedt, a 6-6, 311-pound offensive lineman, who committed to UVA recently, and also to Jairus Satiu, a 6-3, 200, linebacker from Lehi, Utah. Satiu had spent the last half semester at nearby Fork Union Military Academy to work on his academics. “We had a need for an offensive lineman as a grad transfer like we have every year,” said Mendenhall, who just finished his third year heading up UVA’s program. “[Gellerstedt] has two years of eligibility remaining and is a very strong student, which is a perfect fit for UVA. We’ve chosen to continue to explore every option for players that fit at UVA. Coaches were impressed with how Satiu performed at Fork Union, and believe he will be a productive linebacker in the future for the Cavaliers. 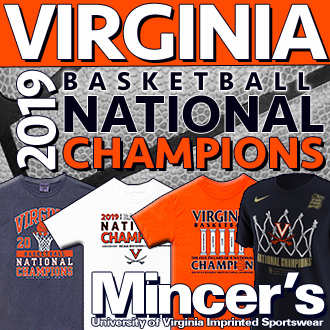 Mendenhall said the three additions brings Virginia to 24 signees for the 2019-20 class, but that there could be additional players. He would prefer to gain a graduate-transfer wide receiver with two years of eligibility remaining, but might consider one with only one year of eligibility. He also wouldn’t be opposed to a grad-transfer offensive lineman. If neither happens, the coach can live with it. “I’m really comfortable today if it just stopped that we could play and play effectively,” Mendenhall said.